Each winter, 500 miles southeast of Irbit, Russia, home of the Ural factory, the world’s largest freshwater lake freezes creating over 400 miles of barren ice fields. Adventure seekers from across the globe navigate to discover one of the world’s most demanding rides, including the legendary semi-annual Ice Run. 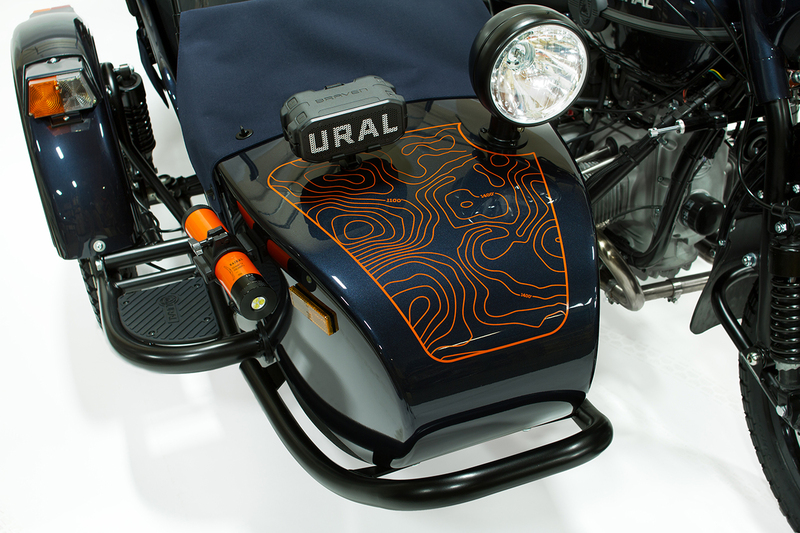 In 2010, our friends Hubert Kriegel and Chinzo crossed Lake Baikal on their Ural sidecar in the middle of a particularly brutal Russian winter. They lived on Baikal for 2 weeks to complete their adventure battling -40°F wind chill and shifting snow drifts.